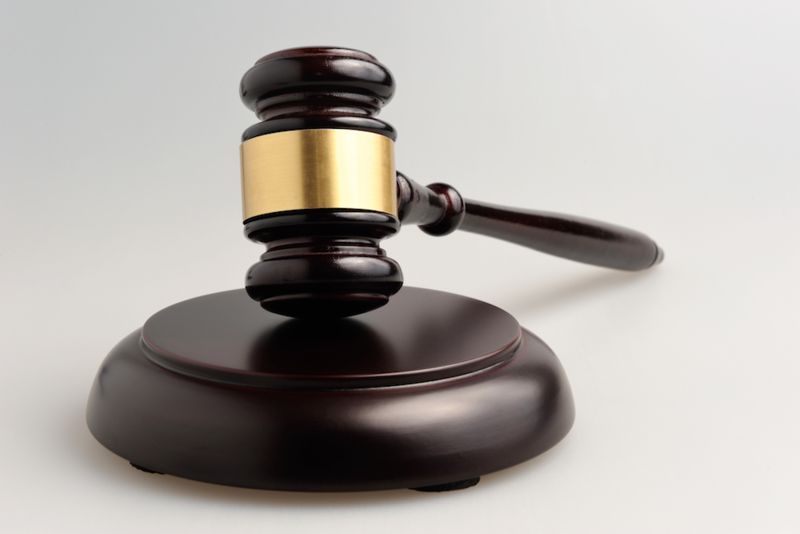 PHILADELPHIA – A Radnor-based financial services company has sued one of its clients, claiming she defaulted on payments due to them in the amount of $130,000.00. J.G. Wentworth S.S.C. Limited Partnership filed suit on Jan. 19 in the Philadelphia County Court of Common Pleas, against Joan L. Singleton of Lakewood, Ohio. In November 1996, Singleton entered into a purchase agreement with Wentworth, where Wentworth purchased from Singleton her right to receive future periodic annuity payments, in exchange for a lump sum cash payment. Per this agreement, Singleton sold to Wentworth the right to receive 15 monthly payments of $2,500.00 each, starting Dec. 15, 1996 and ending on Feb. 15, 1998; a $20,000.00 portion of a $37,500.00 due on June 15, 1998; one lump sum payment of $40,000.00 due on Dec. 1, 2001; one lump sum payment of $45,000.00 due on Dec. 1, 2004; one lump sum payment of $50,000.00 due on Dec. 1, 2007; one lump sum payment of $62,500.00 due on Dec. 1, 2010; one lump sum payment of $85,000.00 due on Dec. 1, 2013 and, a $130,00.00 payment due on Dec. 1, 2016. Singleton became entitled to the payments after being named the payee of a structured settlement annuity contracts issued by Omaha Life Insurance Company. Singleton agreed to not otherwise interfere with Wentworth’s right to receive and collect the payments, or make any changes in instructions regarding their distribution. Singleton received lump sum payments of $106,398.12, while Wentworth received all payments it purchased from Singleton up to and including the $85,000.00 lump sum payment due on Dec. 1, 2013. “Upon information and belief, Singleton has received this payment, and refuses to send it to Wentworth in accordance with the terms of the purchase agreement. In the purchase agreement and each amendment thereto, Singleton irrevocably authorized and empowered the confession of judgment against herself,” the suit says. “Singleton is in default under the purchase agreement by virtue of the fact that she has failed to ensure Wentworth received the payments it purchased, and has wrongfully retained the $130,000.00 portion of the $180,000.00 lump sum payment due on Dec. 1, 2016,” the suit adds. The plaintiff seeks damages of $130,000, plus interest and costs of suit. The plaintiff is represented by Richard M. Ochroch and Brett N. Benton of Richard M. Ochroch & Associates, in Philadelphia.